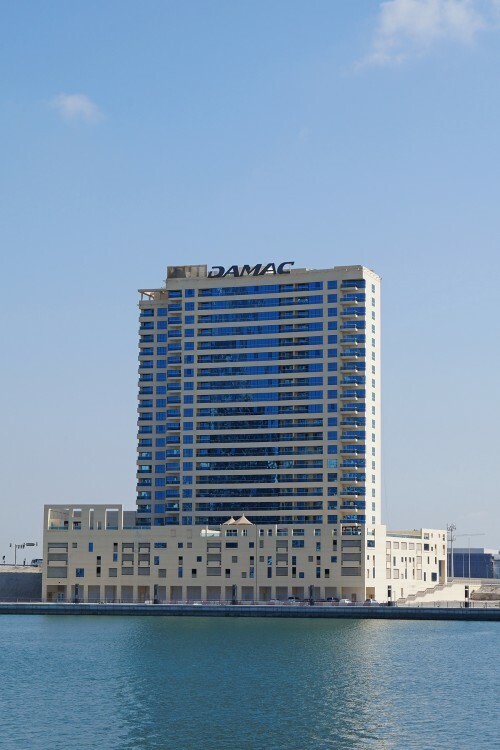 A 22-storey apartment building in Business Bay developed by Damac Properties. The 85-metre building contains one-, two- and three-bedroom apartments. Construction started in 2010 and was finished in 2013. Facilities include a swimming pool, gymnasium, barbecue area, outdoor children’s play area, retail on ground and mezzanine floors, shopping arcade, parking on basement, ground and three podiums and 24-hour reception and security. One-click links to properties currently on the market in The Residences at Business Central. The Residences at Business Central reveives an overall rating of 3 based on 6 reviews. Users were asked to consider many factors including the view, finishing, layout, noise levels, traffic, public transportation, parking, security, swimming pool, gym, and maintennance. The layout of the apartment (and open kitchen!) pool and gym! The fact that there is no laundry room and the guest parking is outside. There is no supermarket/pharmacy near the building. You have to walk about fifteen minutes. No metro. Taxis still get confused were the building is and take over fifteen minutes to come. The location is very very very bad. Apartment immensely small. One bedroom is not good for a couple. 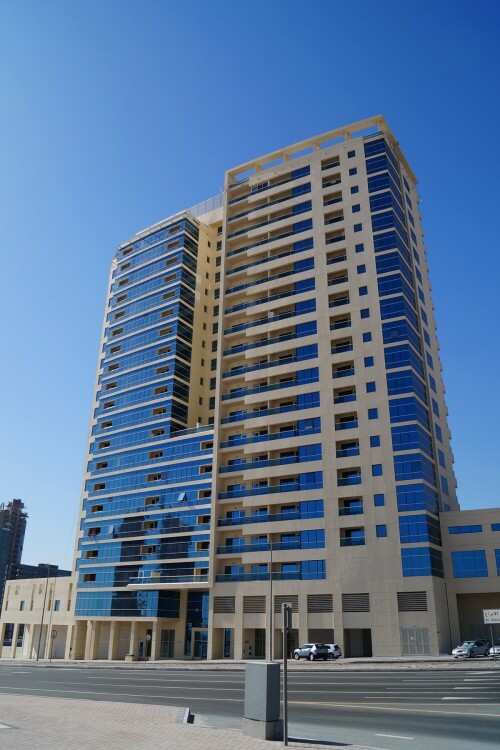 New building with great connectivity to Downtown Dubai. Nice view of the lake and the Burj Khalifa. 10 minutes walking distance from Dubai Mall. Easy access everywhere through Al Khail - no traffic jams. Difficult to find public transportation from 3 PM to 5 PM like a taxi.